If there’s one thing we love about pretending we get autumn in Brisbane, it’s the food! Thankfully, Woolloongabba family-run fave Ristorante La Famiglia has delivered a mouthwatering new autumn menu, heavy with dishes straight from owner and chef Cosimo de Nichilo’s hometown in Puglia. 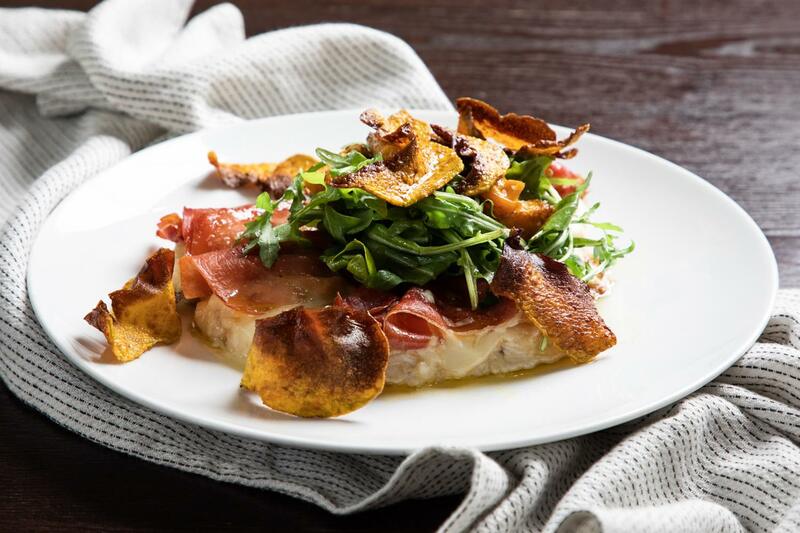 Grab the familia and start your autumn culinary journey with a Taste of Puglia – a tasting board featuring burrata, olives, mortadella, capocollo (another cured meat), pistachios and pane di Altamura (did they just invent the world’s best sandwich?). 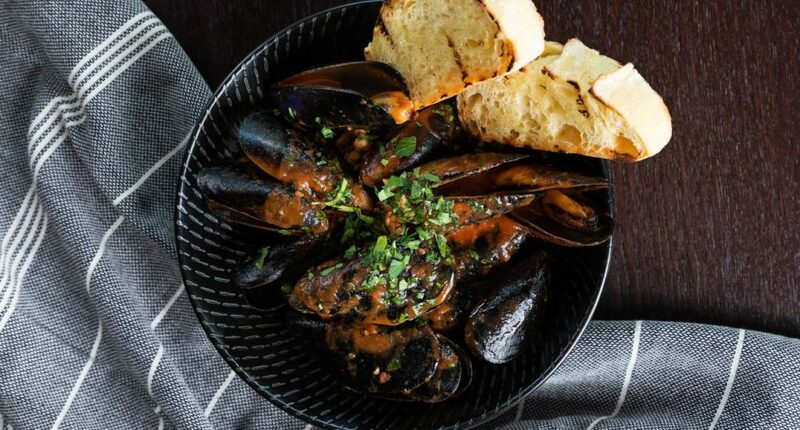 Black mussels with Napoli sugo, garlic, and chilli bring the gift of classic Pugliese cuisine to the Gabba, while the orecchiette with broccoli and saliccia sausage is like a warm hug from nonna. If your #autumnvibes still aren’t tingling like that first sip of a pumpkin spice latte, Ristorante La Famiglia’s much-loved porchetta is now served with a sweet potato and apple purée and a pea shoot, celery, apple and walnut salad with red wine jus. Finish off your orange-leafed feast with a panna cotta with seasonal accompaniments – the perfect way to make an early start on your #winterbody goals! Keeping the G&G up to date with tasty tidbits requires a lot of lattes and espresso martinis, so we occasionally need to give out some sponsored love. Rest assured that we only work with businesses that we think are really nifty, as the sponsor for this post is!